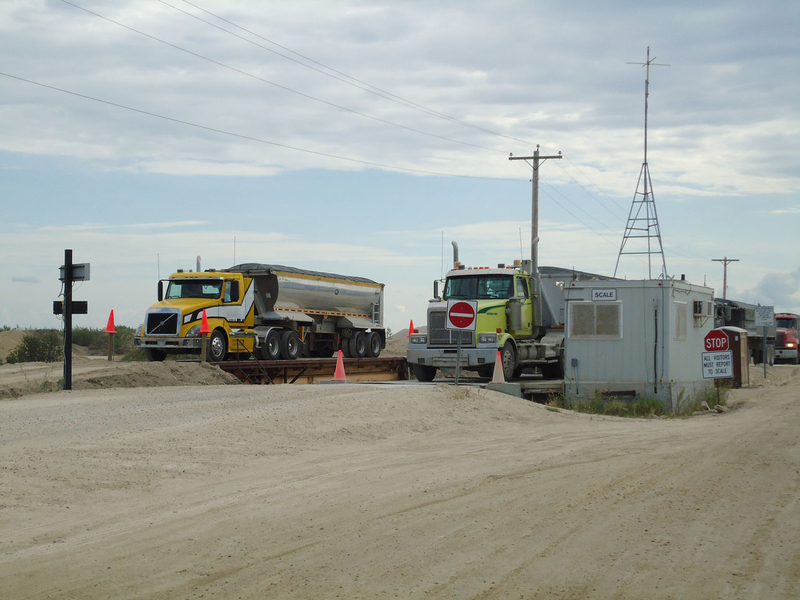 Glacial Aggregates Inc. is a major provider of aggregates to the concrete, asphalt, specialty and general contractor markets of Manitoba. We offer everything from fill sand and pit run all the way up to septic field drain stone, salted winter sand and traffic gravel. We are conveniently located just north of the city off of highway 59. 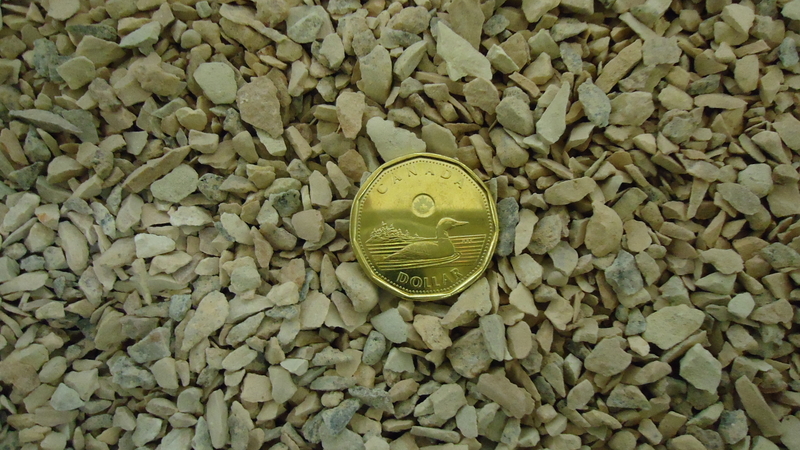 Glacial Aggregates Inc. is widely accepted as one of the premier aggregate producing facilities in Manitoba. 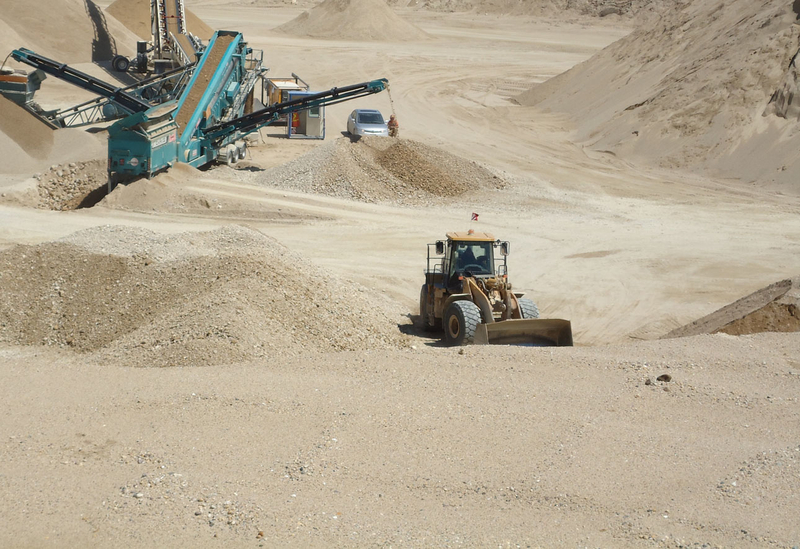 Glacial Aggregates covers an impressive 240 acres making it one of the largest aggregate production facilities in the area. 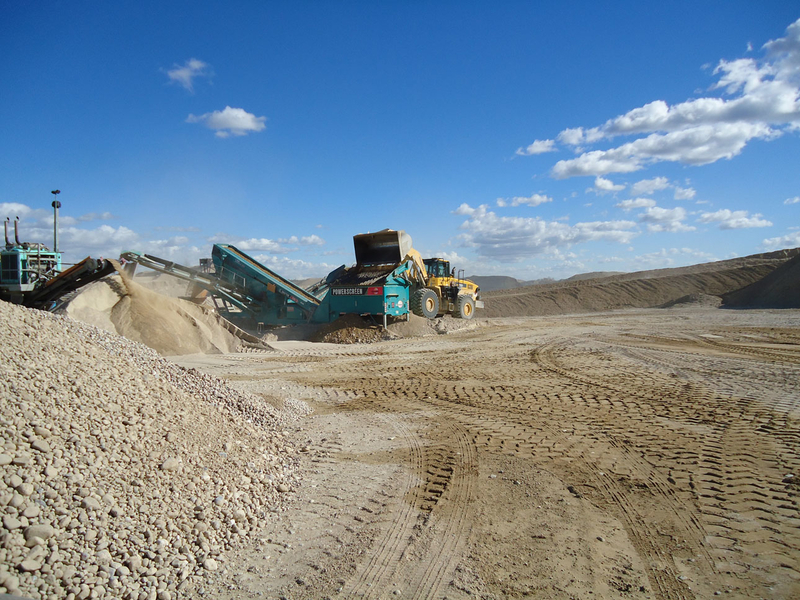 Glacial is well positioned to supply high quality aggregate for many years.